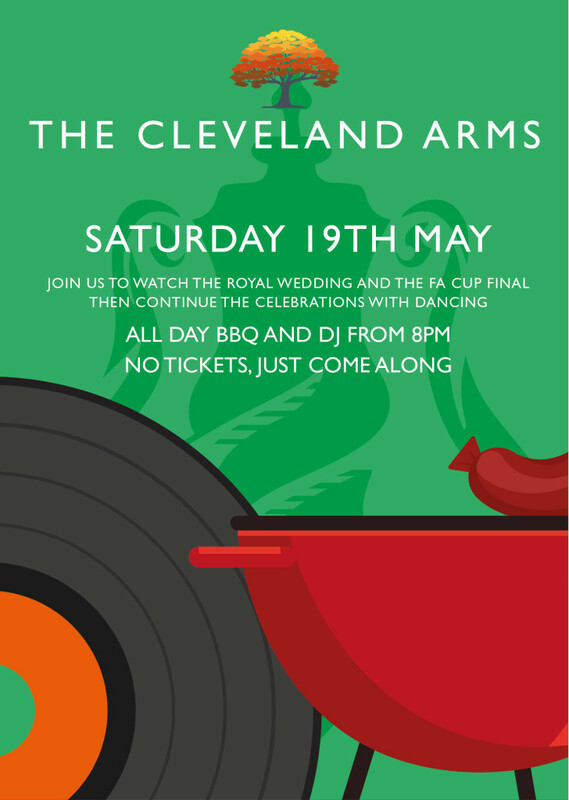 Join us on 19th May to watch the royal wedding and FA cup final whilst enjoying a BBQ hosted by our head chef with locally sourced produce supplied by Barfileds of Fiveways. Finish the day off with DJ Dave playing an eclectic mix of old and new tunes! !